Madeleine trained at The Alvin Ailey American Dance Center in New York City. Madeleine later received her post-secondary training at The Martha Graham School of Contemporary Dance in NYC. After living as a professional Artist/dancer in New York City for 10 years Madeleine has had the privilege of dancing with many professional modern dance companies, including The Martha Graham Ensemble, Forces of Nature Dance Theatre of Harlem and Creative Outlet Dance Theatre of Brooklyn. Madeleine has trained and worked with a roster of world renowned teachers and choreographers ranging from some of New York and Canada’s most celebrated contemporary masters including Yuriko, Pearl Lang, Denise Vale, Milton Myers, Dudley Williams, Abdel Salaam and Patricia Beatty. Madeleine is an award winning Choreographer and some of Madeleine’s performance highlights include The Stars of the 21st century Gala at State Theatre, Lincoln Center, an achievement award tribute to Will Smith at The American Black Film Festival in Miami, and having her original choreography and song writing open the race at The ING NYC Mararthon. Madeleine’s choreography has been showcased throughout Manhattan in her live show “Madeleine’s Mind” fusing ballet, modern, and world dances garnering her a nomination for the Underground Music Awards. This past summer, Madeleine launched The DSBCD Professional Choreography Series in New York City where she set a piece on professional dancers over an 8 week process culminating into a short dance film that will debut Winter 2018. Madeleine is passionate about using the arts to empower her audiences and students, continually working with youth groups and not for profit organizations in Canada, The United States and India to help facilitate a global growth in positive social change. As a graduate of York University, Rosemary Twyman holds an Honours BA with a Fine Arts Major in Dance. Having over 30 years of experience as a dance educator with both studios (a successful studio owner for over 28 years) and arts focused schools, Rosemary brings a wealth of expertise to share. Her professional performance experience encompasses various forms and genres, in particular Ballet, Modern and Spanish Flamenco. 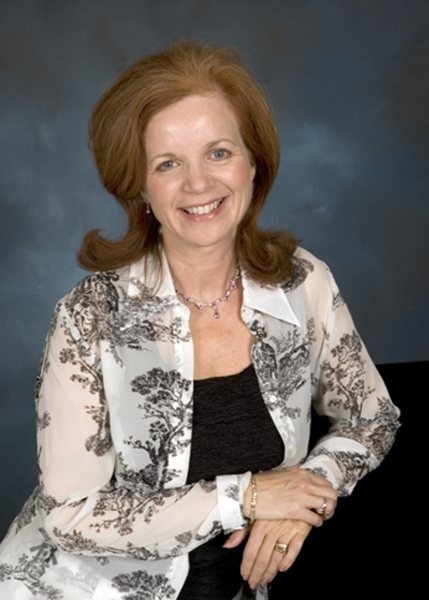 As a choreographer and award winner for various competitions throughout Canada and the USA, Rosemary Twyman has also been a Guest Teacher and conducted Master Classes/Workshops (Ballet), for various schools and studios throughout Ontario. As an RAD RTS,(Royal Academy of Dance, Registered Teacher Status, ) Rosemary has not only trained students of all ages for ballet exams worldwide, but as well has trained teachers to successfully pass their RAD teacher certification. Through her accomplishments, she has prepared many students for post- secondary study @ Alvin Ailey, Ryerson University, York University, Concordia University, Marymount College, Martha Graham School of Contemporary Dance, Julliard, National Ballet of Canada, Royal Winnipeg Ballet, and Rock School of Ballet to name but a few. Her love of dance and desire to share that passion has enabled her to adjudicate throughout the US and Ontario, for the past 5 years.